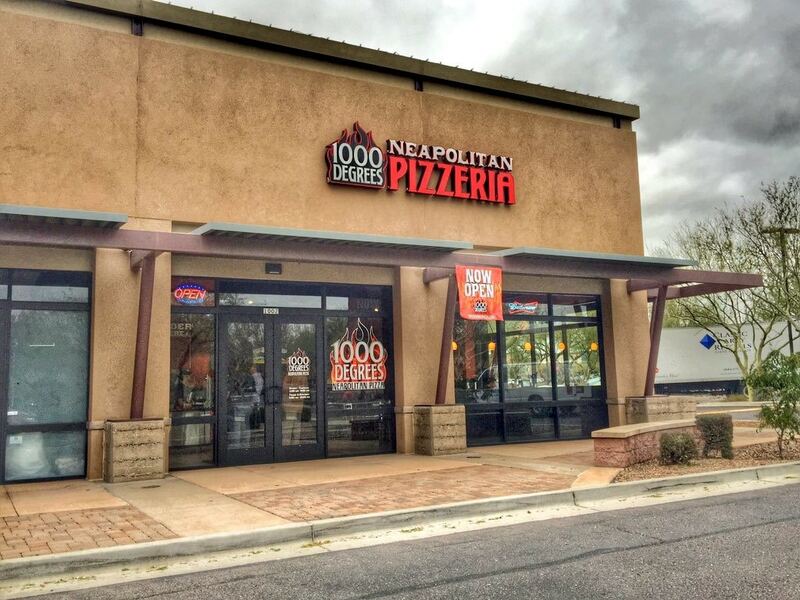 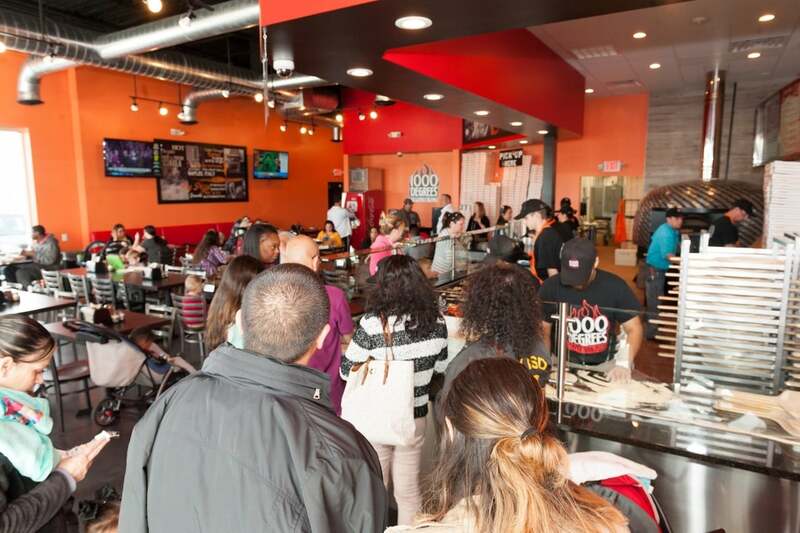 View some of the 1000 Degrees Neapolitan Pizzeria franchises located across the US and abroad. 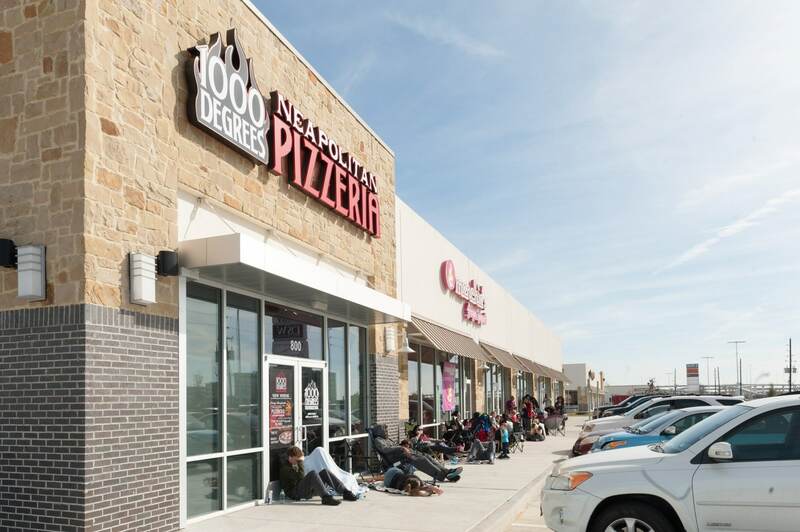 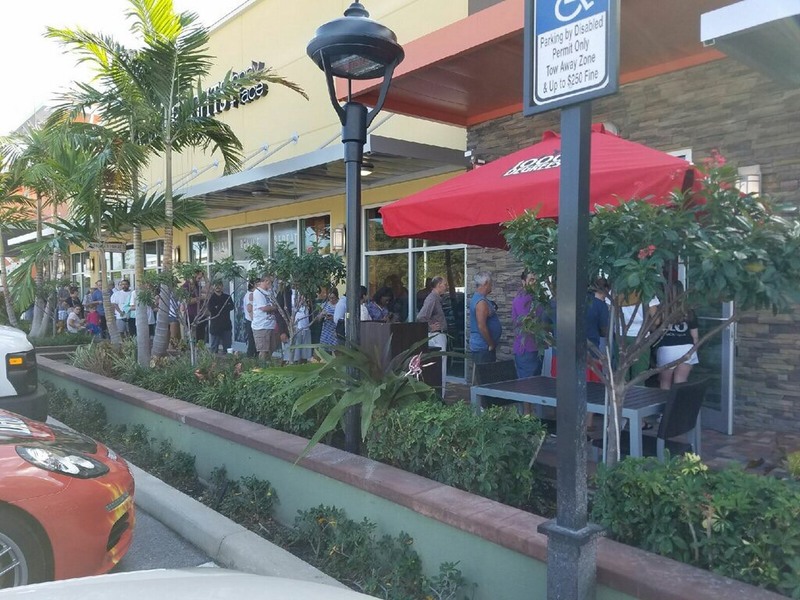 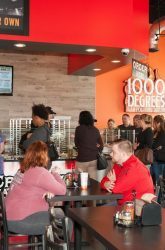 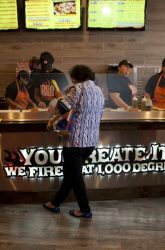 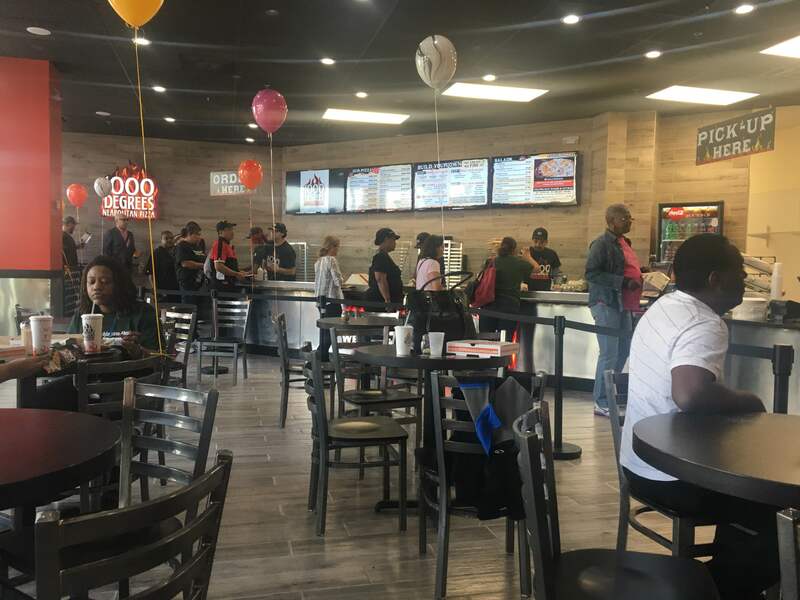 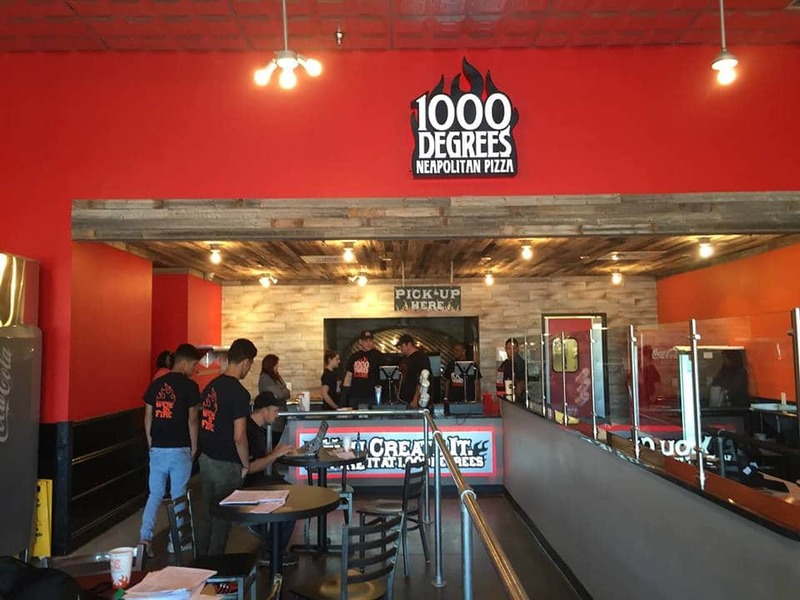 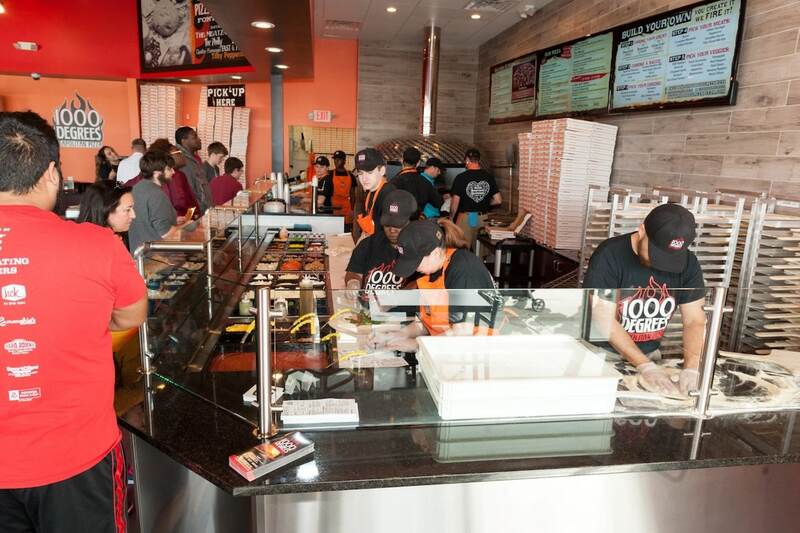 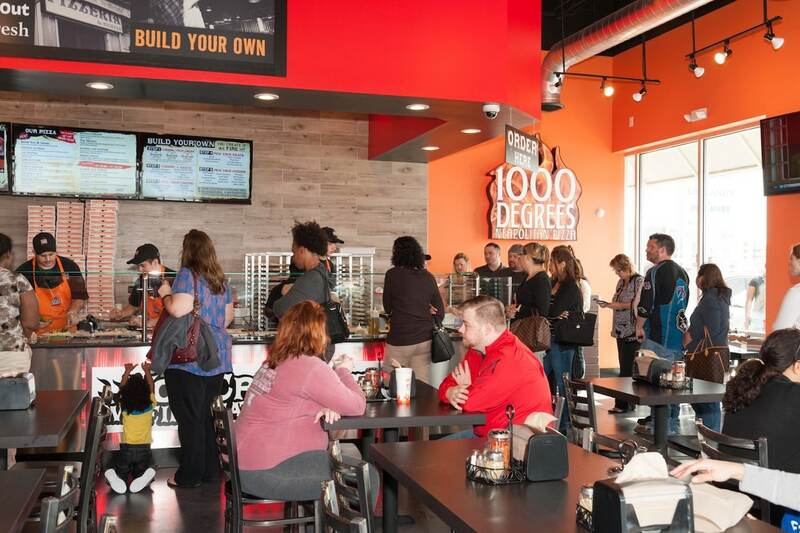 With over 30 units projected to open in 2017, 1000 Degrees Pizza is spreading like wildfire! 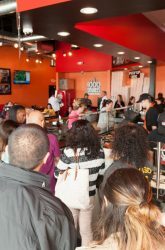 Contact us today to secure your location. 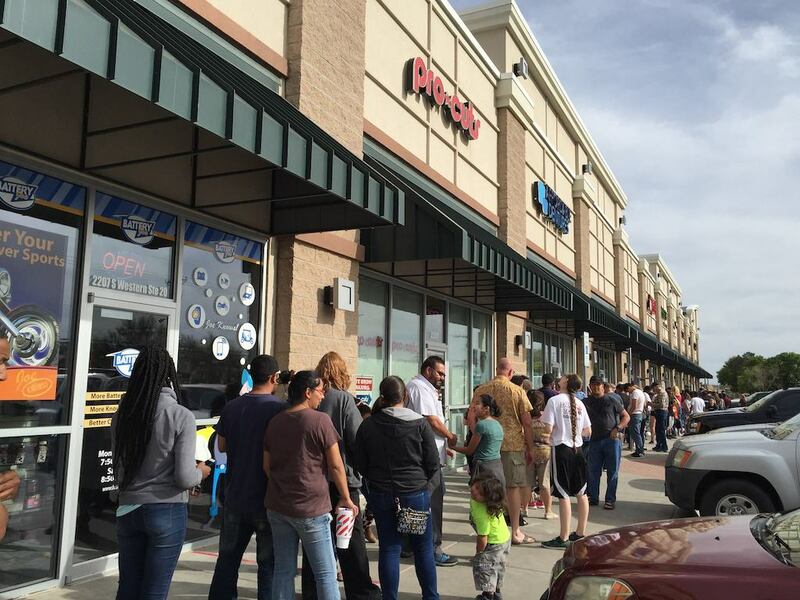 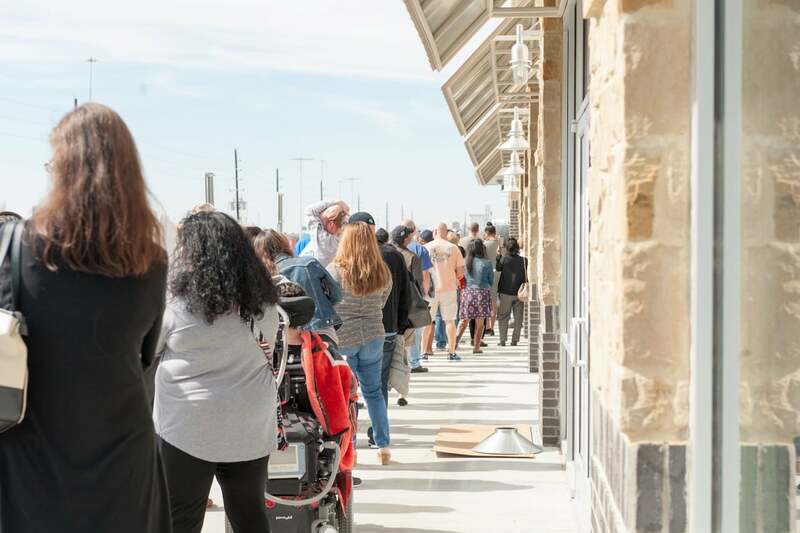 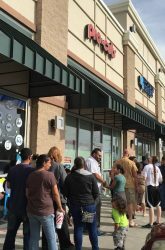 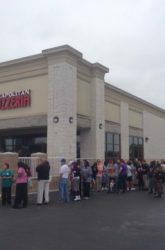 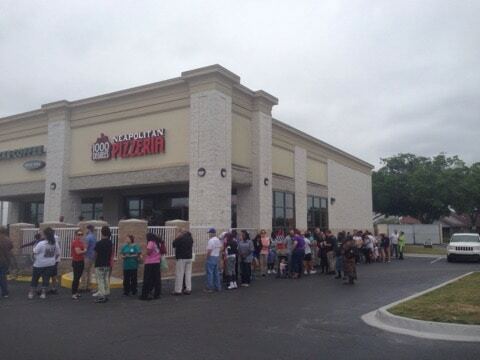 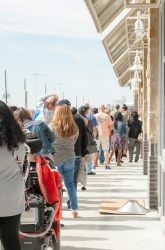 Thank you to the thousands that showed up for the Katy, TX grand opening! 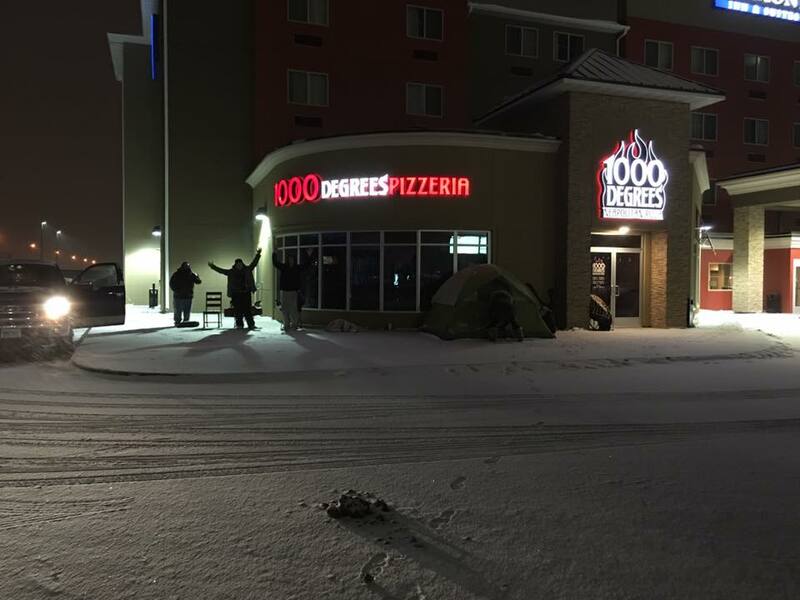 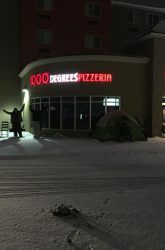 It doesn't ever get too cold in North Dakota when 1000 Degrees Pizzeria is open! 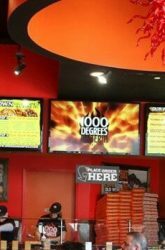 1000 Degrees of Amarillo, Texas is heating up the long horn state with the best pizza in the city! 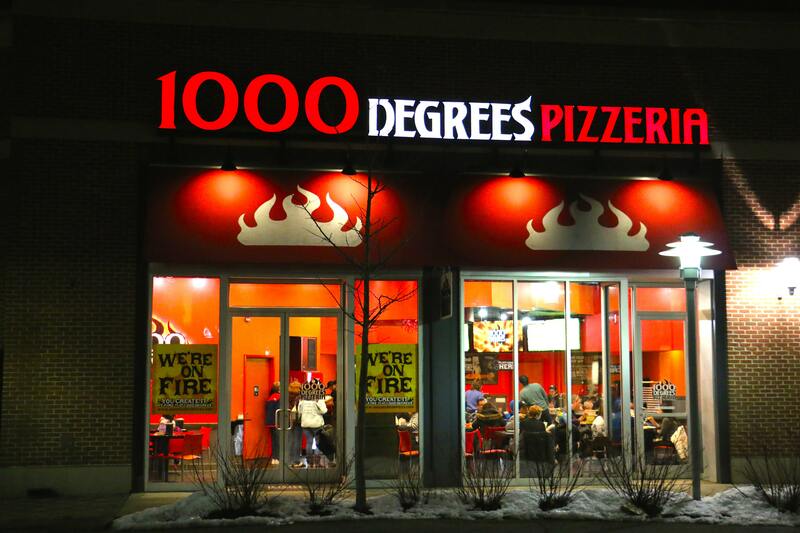 1000 Degrees lines are long, but they move as fast as our oven! 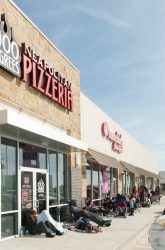 2 minutes per pie. 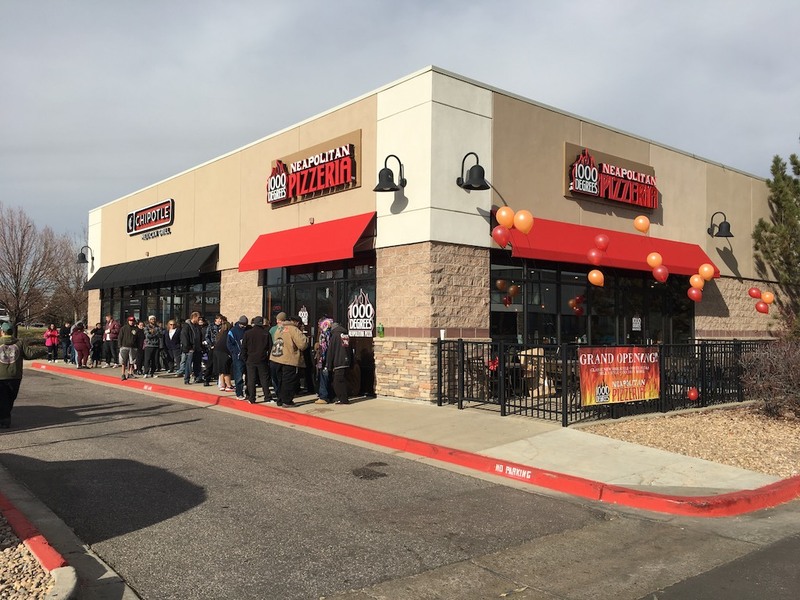 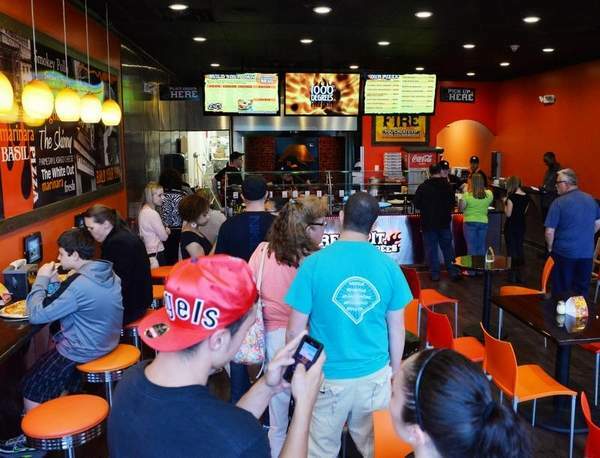 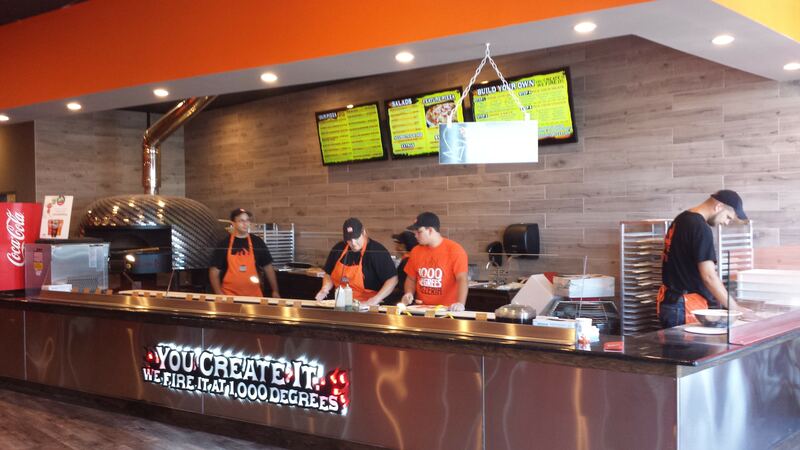 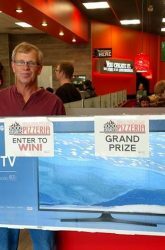 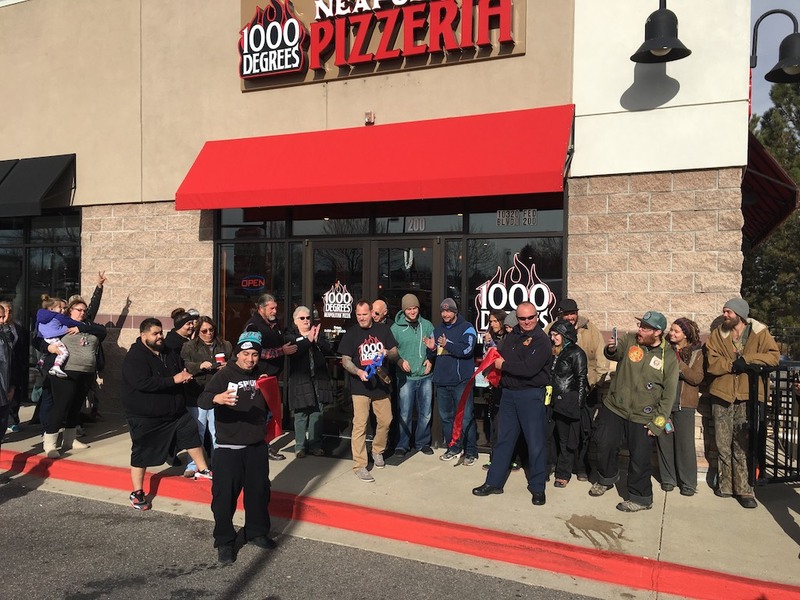 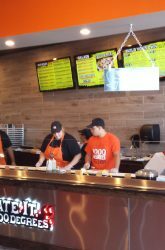 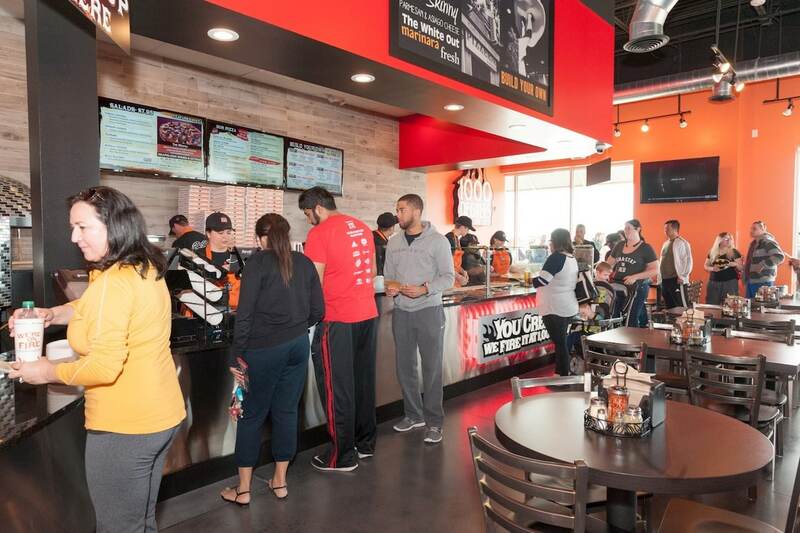 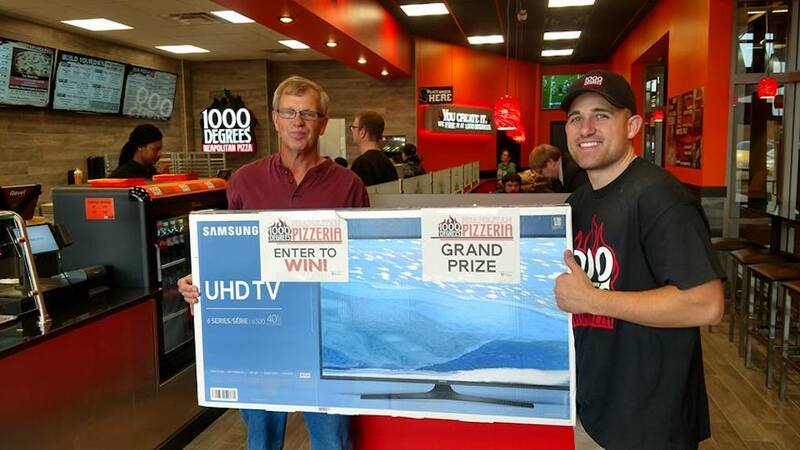 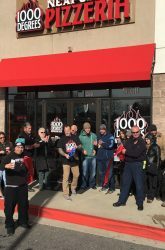 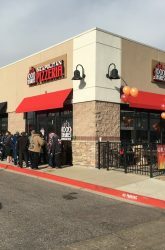 1000 Degrees Pizzeria Franchise is setting South Dakota on fire! 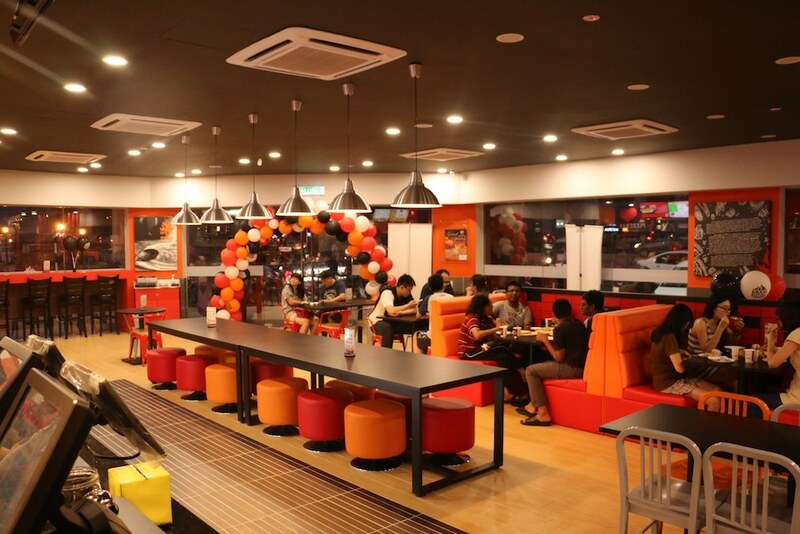 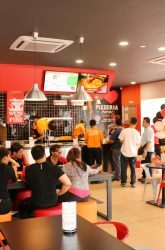 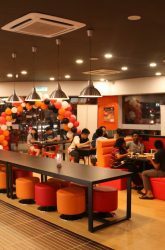 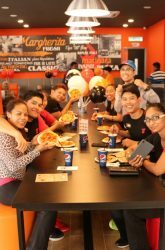 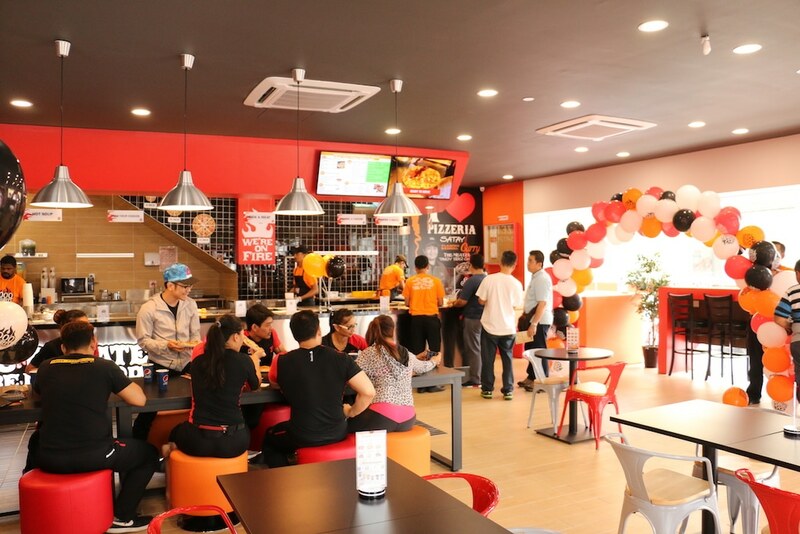 Setting Malaysia on fire with the best pizza franchise in the country! 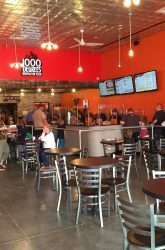 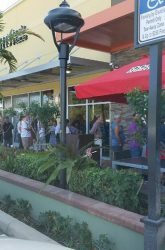 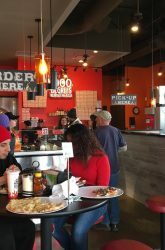 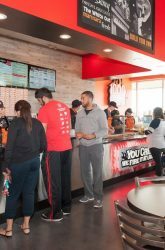 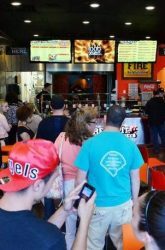 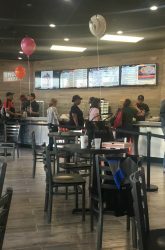 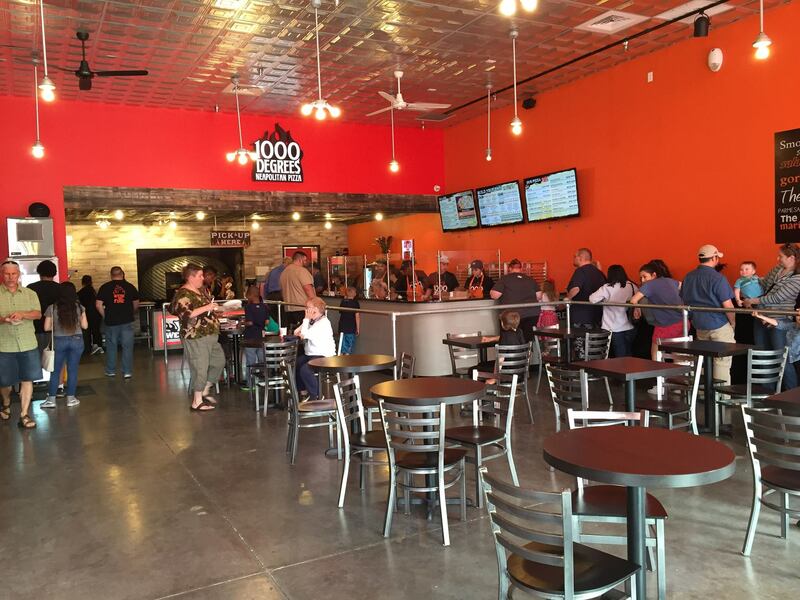 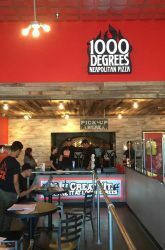 1000 Degrees Neapolitan Pizzeria Franchise is a fast casual pizza franchise that specializes in authentic hand tossed fast casual pizza. 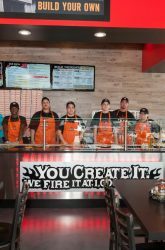 Are we the best pizza franchise out there? 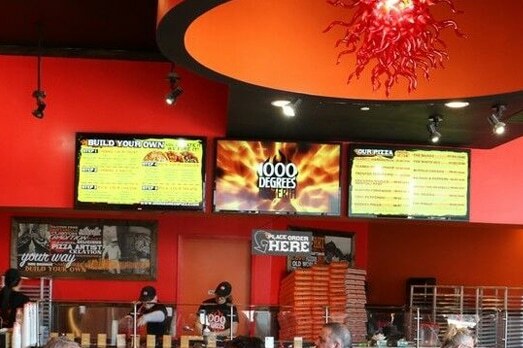 Some would agree, as our pizza very well may be the best you have ever tasted. 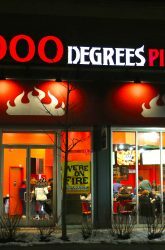 Fired to perfection in just 2 minutes, one of our tag lines is one of the many reasons we are so popular as a lunch and not just a dinner option. 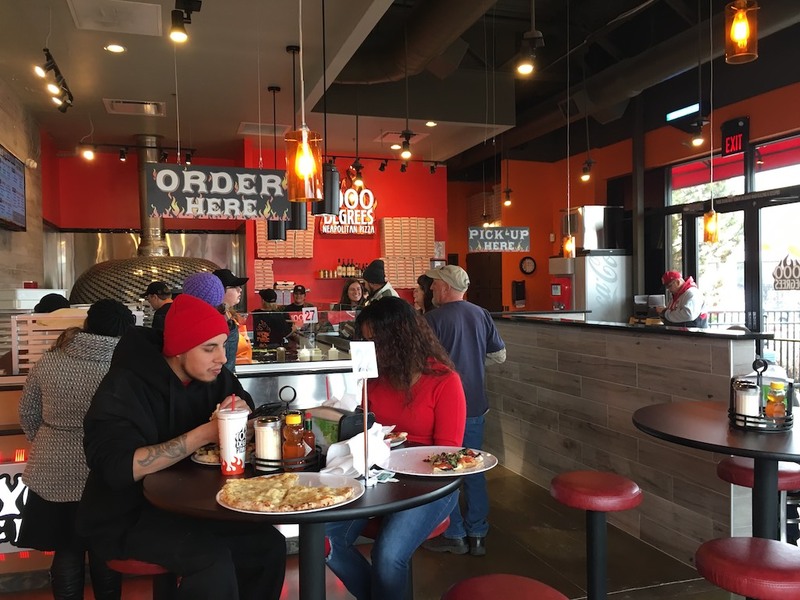 If you are interested in getting into the fast casual food franchise segment, we may have the right pizza franchise opportunity for you. 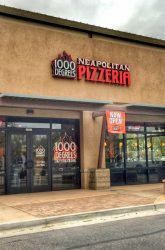 We are a food focused brand, meaning our first and most important mission is to provide authentic, hand-tossed Neapolitan Pizza, with real imported “tipo-00” flour, even mixed in an authentic imported fork style Neapolitan Mixer. 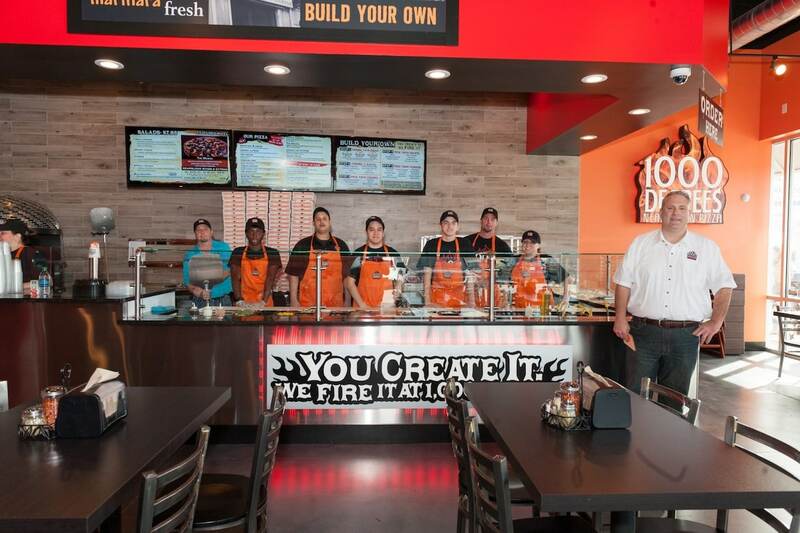 We fire our pizzas in our custom “revolving” 1000 degree Neapolitan Oven, which requires no coal, or wood, and operates only on natural gas, as a fuel/heat source. 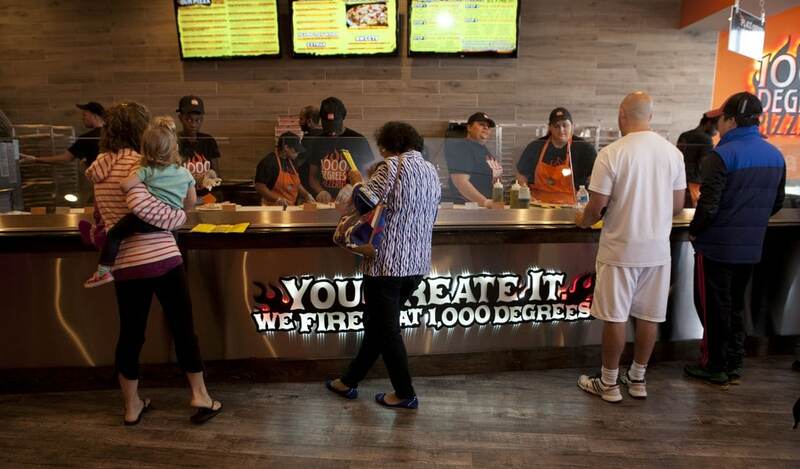 There is no headache normally associated with wood burning, or coal burning ovens. 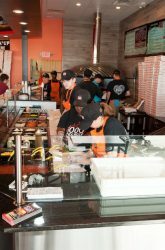 If you are interested in our pizza franchise opportunities, please fill out a pizza franchise information request form here.